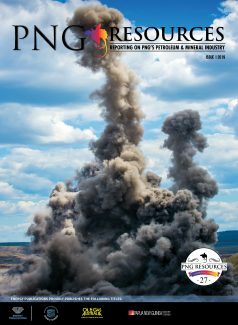 Advertise | PNG Resources is the leading oil and gas sector publication in Papua New Guinea, delivering unique, accurate and up-to-date coverage of mining and petroleum activities in the Asian Pacific nation. 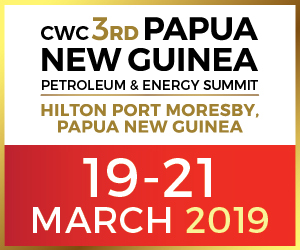 For over three decades Energy Publications, through its flagship Oil & Gas Australia magazine and other titles, PNG Resources and Annual PNG Overview, has established itself as the world acknowledged authority of the oil and gas sector in the region. Energy Publications offer cost-effective advertising opportunities across all of our print publications specifically targeted to oil and gas professionals and industry insiders. PNG Resources targets both industry and geographically specific audiences to maximise high value exposure. Positioning the advertisers brand alongside relevant, quality content that is being constantly updated. There are two eNewsletter blasts that are sent out to over 6000 regular subscribers. PNG Resources Magazine provides several levels of advertising opportunities including double page spread, full page, half page, one third and other customisable advertising solutions to fit almost any budget. For advertising rates and specifications download our PNG Resources media kit or for further information contact us.